bintang Trek TOS Last Bold Stand. 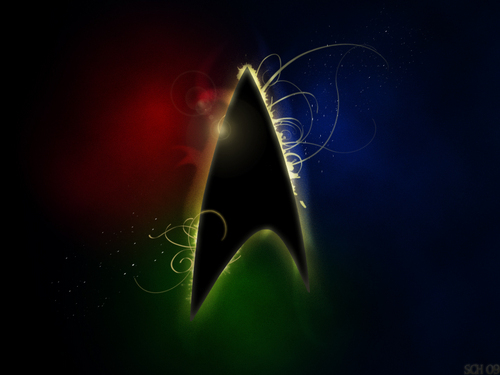 bintang Trek and characters are property of Paramount, Desilu, CBS, and forty other companies. I do NOT own them atau the characters atau the show.. HD Wallpaper and background images in the Star Trek The Original Series club tagged: star trek star trek tos star trek the original series kirk spock mccoy captain kirk mr spock dr mccoy.